Your opinion matters. Leave your review of NorthEast Georgia Homeless Veterans Shelter. Description: The North East Georgia Homeless Veterans Shelter, a 501C (3) non-profit organization, in Winder Georgia, that serves homeless veterans in Northeast Georgia area. We have identified a need for a Homeless Veteran’s shelter, with over 420 homeless Veterans in the surrounding area, and even more in northeast Georgia. 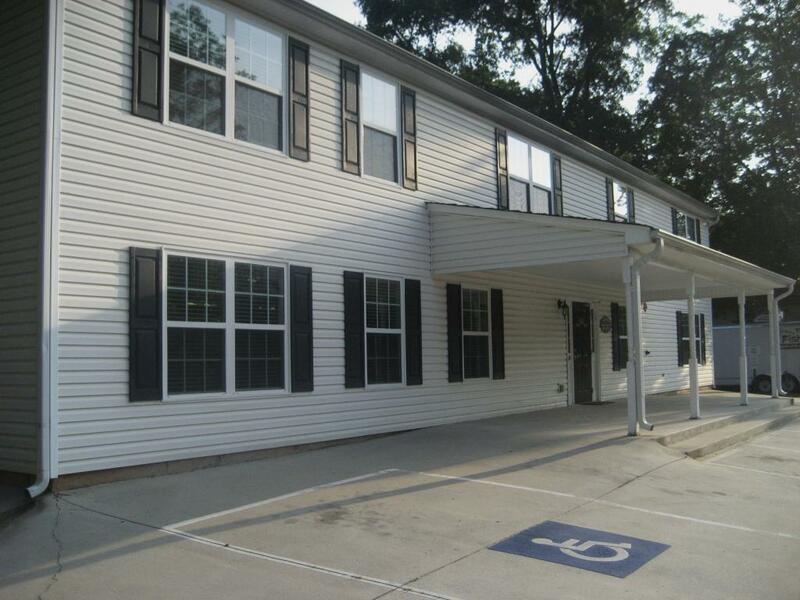 Currently, our shelter has the capacity to provide up to 52 beds to Homeless Veterans. We offer transitional housing and access to a comprehensive array of support services to homeless Veterans and their families. Supportive services such as vocational and career development, life skills training, counseling services, and help obtaining Veteran's benefits, that will allow our Veterans to transition back into the community as productive citizens. Our shelter is structured in accordance with the VA homeless Veteran per diem program, which allows up to 10 of our available beds to be used by non veterans. Without the generous support of our community and the collaboration with Action Ministries Inc and other agencies, we could not provide these services to our homeless veterans. Do you have items to donate? Contact NorthEast Georgia Homeless Veterans Shelter at the phone number provided above to see if they can use any items you may have to donate.